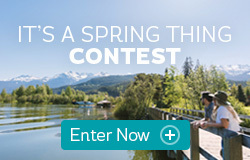 Whistler Blackcomb resort is big and beautiful in summer or winter. But don't take our word for it, dive into the facts and statistics for yourself. 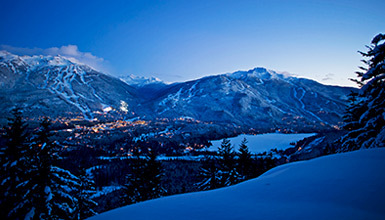 Here's Whistler, by the numbers. New lifts for Winter 2018/19! 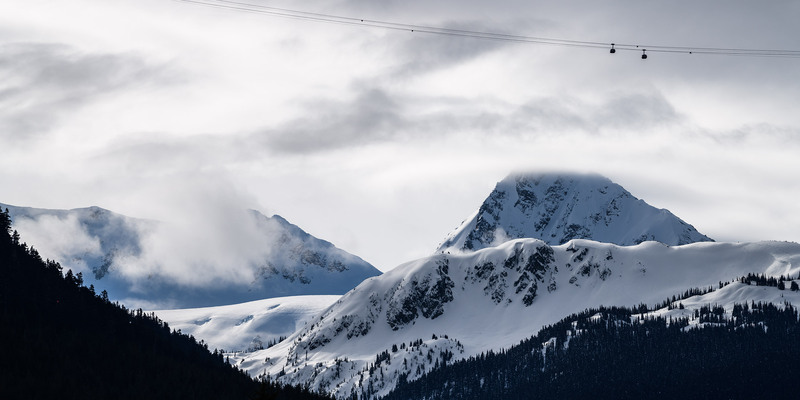 Vail Resorts, Inc. has added three new lifts for Whistler Blackcomb for the 2018/19 season. Please check back for updated lift stats. There's a reason that people from all over the world come to ride the Whistler Bike Park. 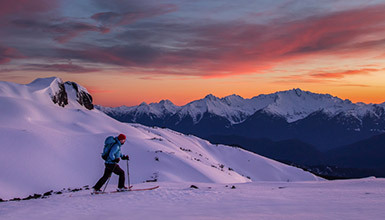 Imagine three lift-accessed riding zones that allow you ride Whistler Mountain from the alpine peak right in the Village, and you start to get the idea. 8,400-square-foot practice facility with a jumps, drops, quarter pipes and a slopestyle size 8-foot kicker into foam to practice aerial manoeuvres. 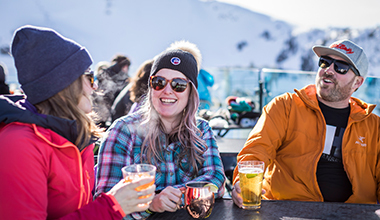 Whistler is close to the coast, meaning summers are warm enough to swim in mountain lakes and moderate winter temperatures make powder days pleasant. Ideal, really.